Contact – Anthracite Combat Club Inc.
Monday & Thursday: 5:30-7:30pm & by appointment. We have a members only entrance at rear of building, please message here ahead to observe or trial a class. 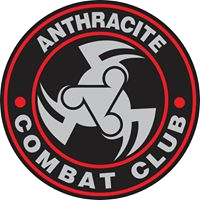 Anthracite Combat Club provides quality Brazilian Jiu-Jitsu instruction to boys and girls ages 5-15 and men and women of all ages. 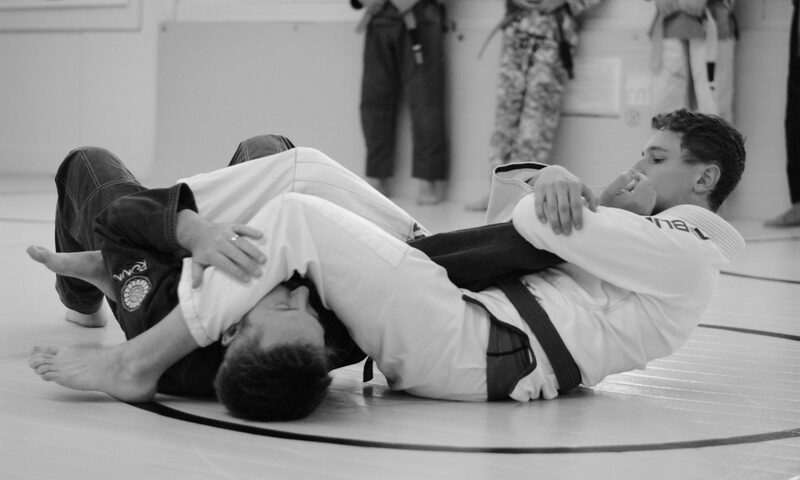 ACC offers certified IBJJF and JJGF black belt instruction in the gentle art. We are accepting new students. Information on joining ACC can be found here.